This week I encourage you all to be more mindful of your water intake. Did you know that over 70% of Americans are chronically dehydrated?! We’ll be going for seven days together to work up to a gallon of water! Today is day 1: Grab a glass or water bottle (ideally no less than 12 oz). I want you to make sure you drink the entirety of those 12 oz 4 times throughout the day (at a minimum). Feel free to drink more, this is just the start! 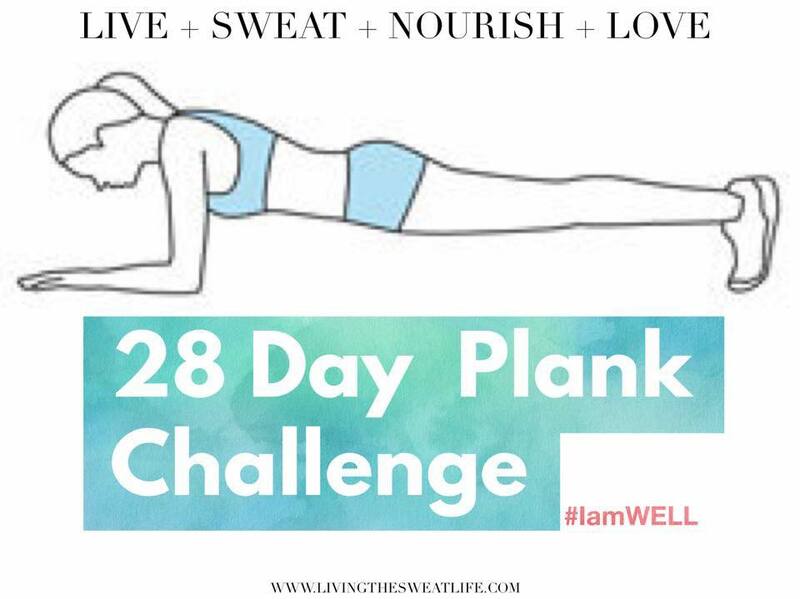 Join me in this FREE challenge on my page, Ashley Morrone: Living The Sweat Life! 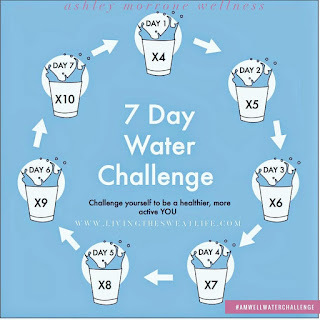 Be sure to follow along on FB & IG; we'll be using the hashtag #amWELLWaterChallenge so I can check out your progress! Cheers to day 1! 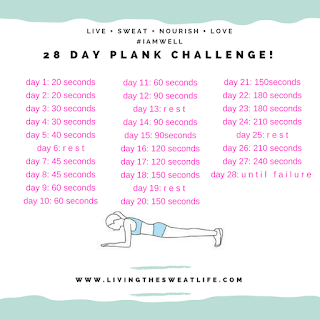 Anyone up for a 28 day plank challenge with me!? 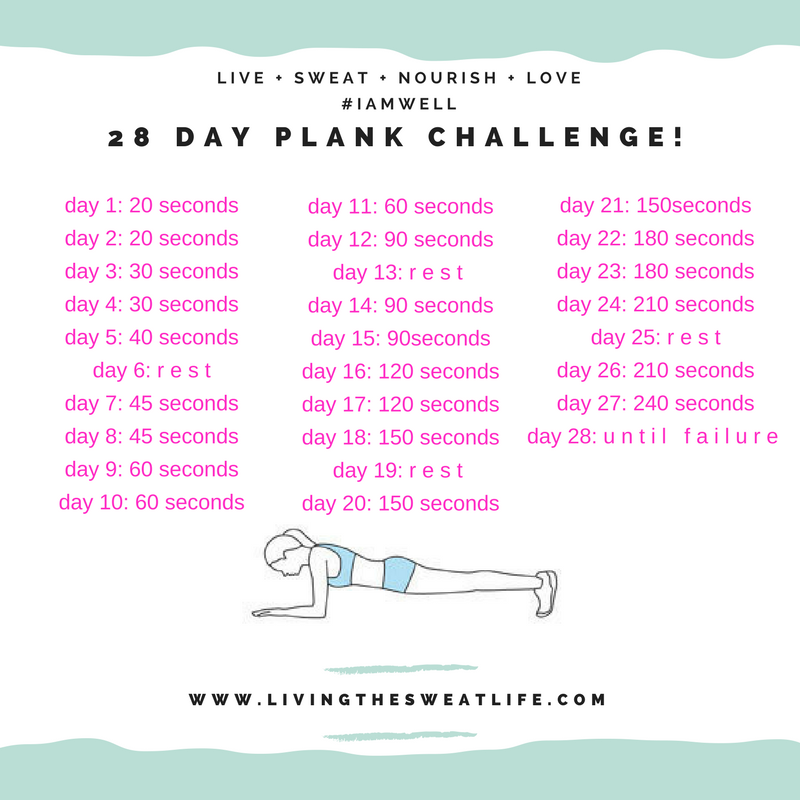 I really want to work on my planks. I've been improving so much from Pure Barre, but I want to step it up a notch at home! Since February has 28 days, it just makes sense; right!? We'll start out slow, at just a 20 second hold. Each day we will increase our time by just a bit, eventually holding a plank for over 4 minutes!! Sounds crazy but I know we can do it! Be sure to follow along on My page Ashley Morrone: Living The Sweat Life and join me! 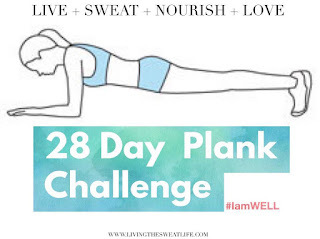 We'll use the hastag #amWELLPlankChallenge to stay connected on FB and IG. Let's do this! First of all, I cannot believe it's already April. 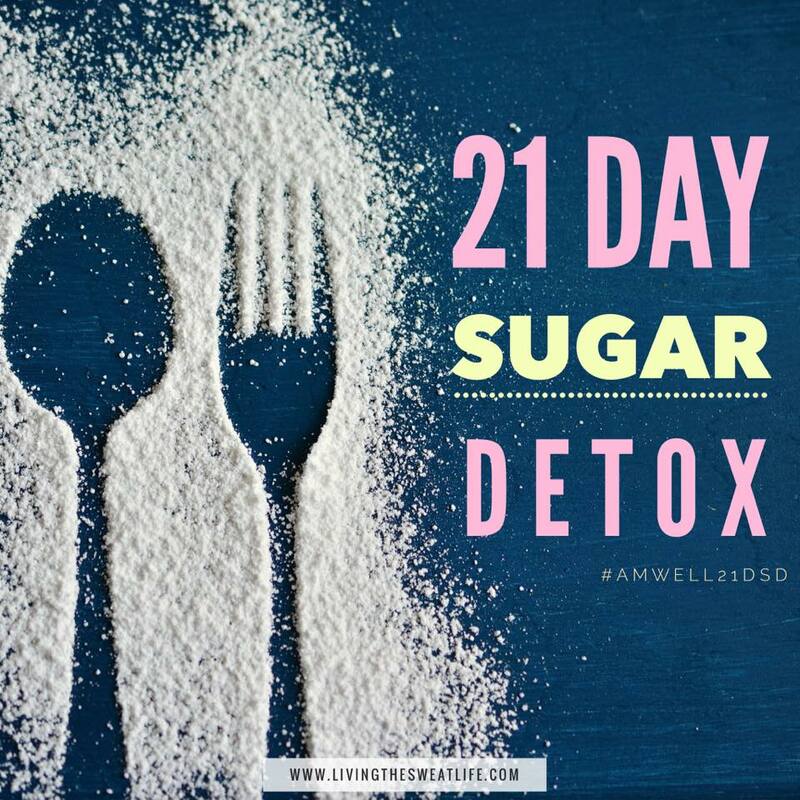 You all voted and very fittingly chose April's #amWELLChallenge to be a 21 Day Sugar Detox! I'm so excited for this. I've done no sugar months before, but mostly I am excited to do it with YOU! 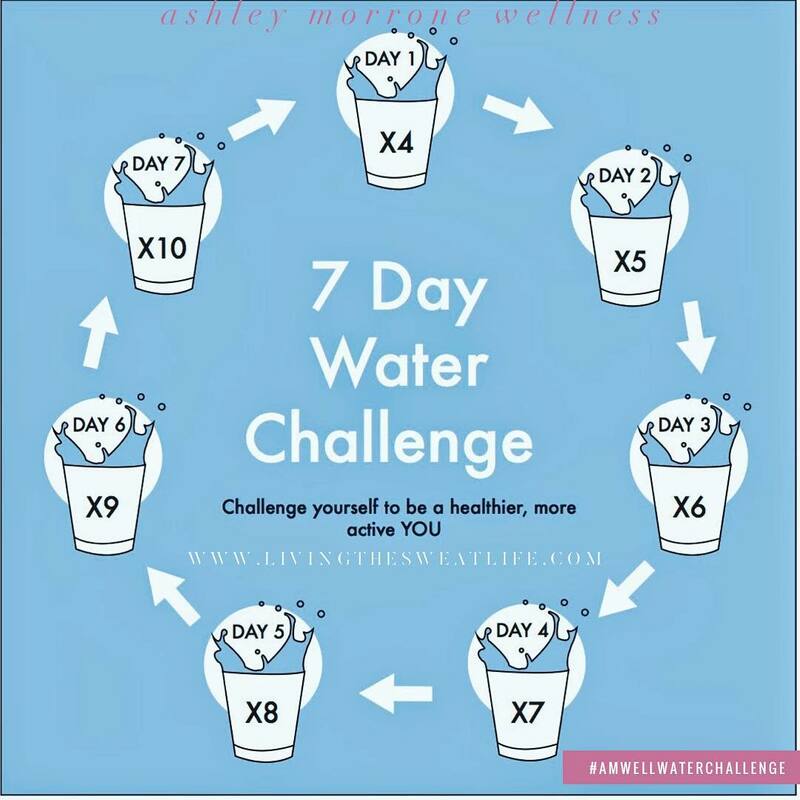 This challenge will be hosted on my Wellness Page, Ashley Morrone: Living The Sweat Life. Yes! This challenge is totally free! We’ll be omitting all added sugars from our diet (this does not include the sugar in fruit, vegetables, or whole grains). Table sugar, brown sugar, sugar in the raw, sucrose, sucralose, Splenda, etc ... no juices, no dried fruit (sugar content is much higher in dried fruit FYI), no alcohol. Watch your condiments, sauces, and anything packaged. What you CAN eat is real, whole, natural foods! There’s no meal plan* just use your best judgement. I encourage you to read food labels!! If nothing else, i hope this challenge helps you see how many packaged foods are made with sugar! Simply “check in” daily to the post on my page to stay in it! Do you think you can last the full 21 days!! That puts us into May; I think we can all do it! I’m so excited to feel the changes to come, are you?! Head over to the page, commit to the challenge & don't forget to tag a friend to join you! Also, we'll be using the hashtag #amWELL21DSD to stay connected with one another on fb and IG! * if you’re interested in working with me on a meal plan please contact me at AshleyMorroneWellness@gmail.com for more info! 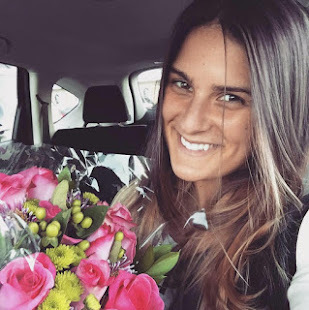 I’m Ashley Morrone, a born and raised Long Islander, mama of two little beauties, and Pure Barre lover! A year ago, I gave birth to my second daughter. My pregnancy & her delivery left me with significant trauma. I lost myself, both physically and mentally. I tried working on things on my own but fell deeper and deeper into isolation, depression, and weight gain. I didn’t even know exactly what it was I needed; I thought I had everything figured out. I was wrong - Pure Barre was my missing link, my community. It truly was “love at first tuck”! I took one class, a pop up at that, and came home beaming for the first time in a long time. I knew I had found something I just couldn’t let go of. It’s hard to accurately express how much Pure Barre means to me; to say it saved me would not be an overstatement. The changes I’ve experienced since starting Pure Barre astound me daily: from not being able to leave my house, to hitting 20 classes in just over three weeks for the Raise the Barre challenge, I’ve lost over 10 pounds and watched my body take a completely new, toned, feminine shape. I couldn’t be more thrilled. I love that these changes are happening without having to run my body to the ground. No jumping or high impact, yet getting stronger, leaner, and more flexible everyday. The women I’ve met at the studio have become my family. I look forward to seeing them bright and early, knowing my day is starting out in the best of ways. 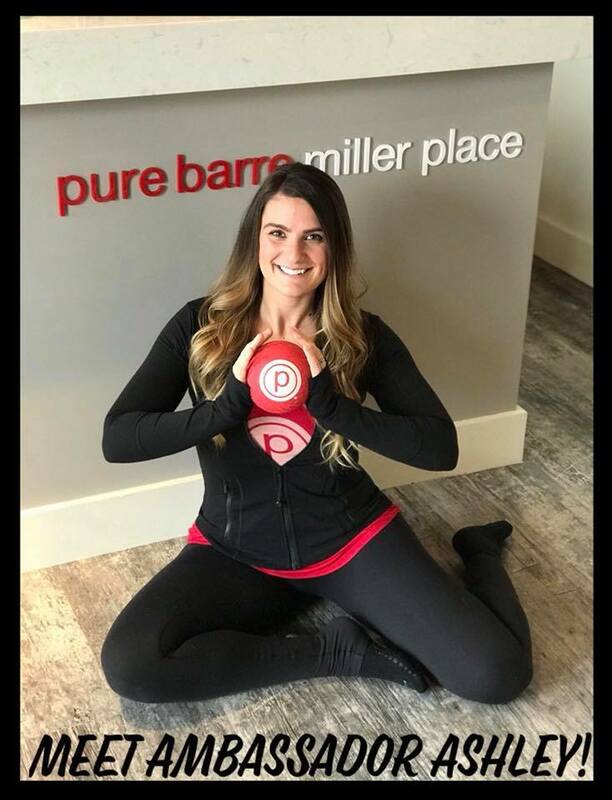 I’m excited, thrilled, and most of all honored to be Pure Barre of Miller Place’s first ambassador and I hope to share my love for Pure Barre with all of you! If you're interested in attending a free class as my VIP guest, please email me at AshleyMorroneWellness@gmail.com to coordinate! Can't wait to tuck it out with you! Announcing my new baby, amWELL! 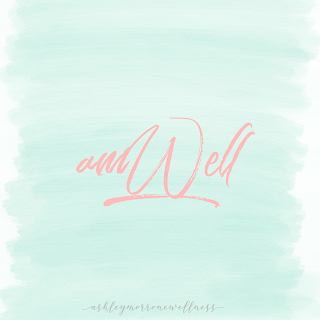 It is with absolute pride, excitement & a little nervousness that I announce my very own wellness company, amWell! I've experienced this time and time again in my life and learned that there is a gentle and very necessary balance to all three in order to live my best life. & help you to start living your very best life. Check out my Menu of Services here. 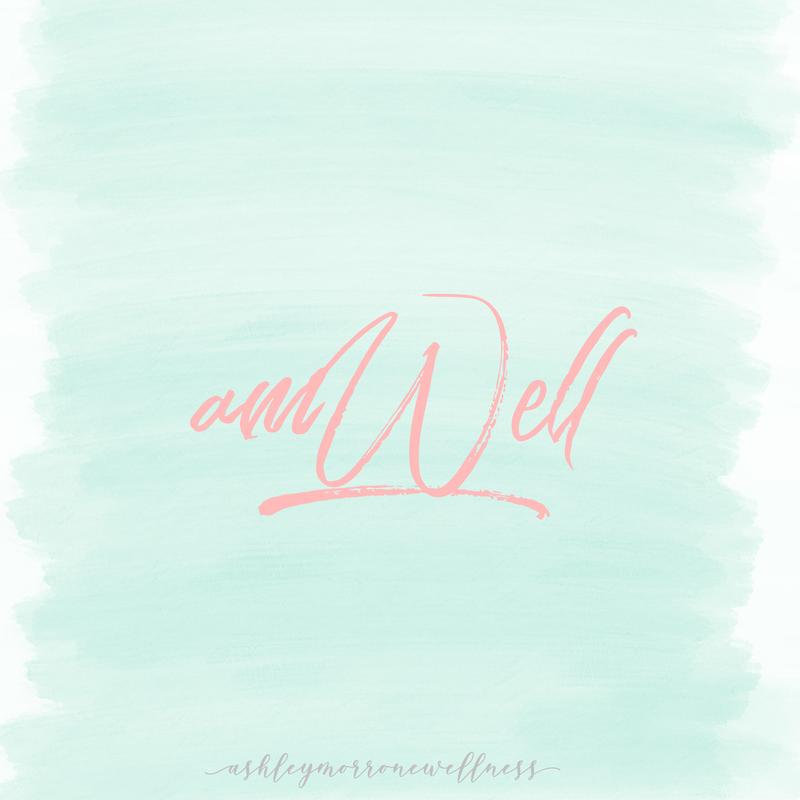 Use the hashtag #IamWell on social media so we can stay connected! When I was about 6 years old, I sat in my bedroom and time traveled to a far away place. Okay, maybe not actually time travelled. But I will never forget that day. That morning I picked up "Charlotte's Web", and life was never the same. Reading that book, my imagination ran wild. I felt like I was in a movie, living the story for myself. I laughed, and most memorable, I cried. 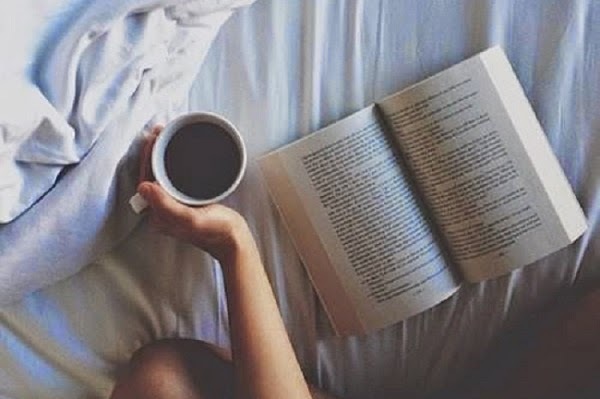 The power that book had on me was striking - for a moment in time I was lost in another world, and I loved every second of it. I used to get in trouble for reading too much. For being in my room all day when I should be outside. I can remember the many book series I fell in love with as a preteen that kept me hooked for days on end. To this day, I still feel this way about a book. It's like a mini vacation to someplace interesting and new. I may not have days, or even hours, to spend reading, but the bit of time I do have is so special to me. This year, I've decided to read a book a month. 12 months, 12 books, 12 adventures. My taste in reading has changed some, but the escape is still there. Have any must reads for me? Let me know in a comment below! Share this post on social media and give me a tag so I can follow along with you! .. Happiness Is The Secret To All Beauty ..
My Dessert for Breakfast Diet! © Living The Sweat Life | All rights reserved.